Since 2004 when we opened our first coworking space with 14 founding members, we have seen the demand for collaborative workspaces for social innovation grow year over year. We’ve tried to keep up with the demand by first expanding within Toronto and then to New York City and working with Innovation Works in London, Ontario. If there’s anything we’ve realized through that experience, it’s this: organic growth is slow. We are impatient for change; so let’s speed it up together! 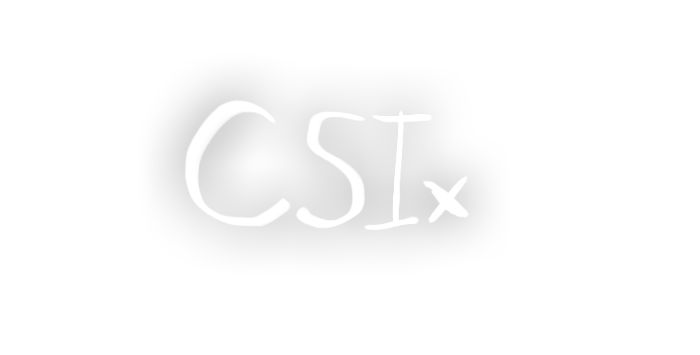 We are working on the next iteration of CSIx; if you’re interested in staying in the loop on those developments, sign up below for updates! We published a series of books on all that we have done and learned through running the Centre for Social Innovation; you can find those, and learn more about them, here. If after reading these publications, you find that you would like to explore Consulting Services with CSI, you may reach out to consulting@socialinnovation.ca for more information!